Queenstown is known for its extreme outdoor activities, which are what attracted Shari Bayer to the small Kiwi town to begin with. In between jumping off bridges and out of planes, she found great food and shopping to cool off that adrenaline rush. Very centrally and conveniently located in the heart of Queenstown on its beautiful lakefront, steps from the best shops and restaurants. The rooms are spacious and have private balconies. A tranquil hotel that spoils with comforts, luxurious amenities, in-room fireplaces, and a magnificent mountain backdrop on Lake Wakatipu. 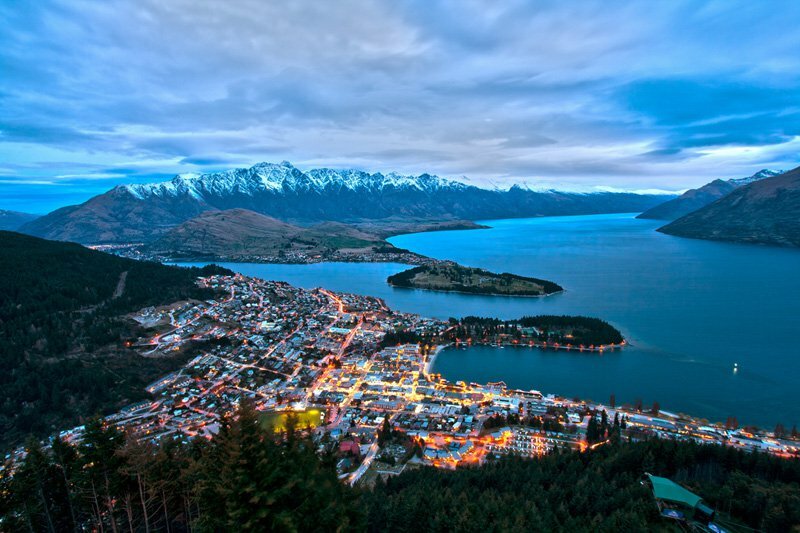 It's a 15-minute drive or a 10-minute water taxi ride into the center of Queenstown. A relatively affordable boutique option with cozy interiors designed by local designers Comber & Smith. It's a five-minute walk to Lake Wakatipu and two minutes from the gondola. Ask for the Tower Suite for panoramic views of the surrounding mountains. Private, exclusive, premiere. It's pricey, but with good reason. There are only five suites, each outfitted with luxurious features like super-king beds and opossum fur throws. The service is amazing, and the hotel bar is great for cocktails, whether you're staying there or not. A must-visit burger joint that's become an institution, offering more than 20 varieties of massive, gourmet burgers. 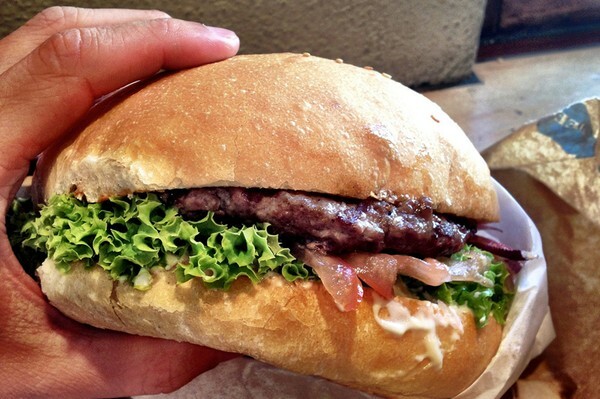 You will need two hands to pick up your burger, and plenty of napkins. There will be a long line, and it will be worth the wait. A local favorite for its excellent coffee and quick, casual eats situated across from The Station building. Another great cafe with a serene outdoor courtyard that serves informal and delicious hearty, all-day breakfast and lunch. I had an outstanding birthday dinner here. 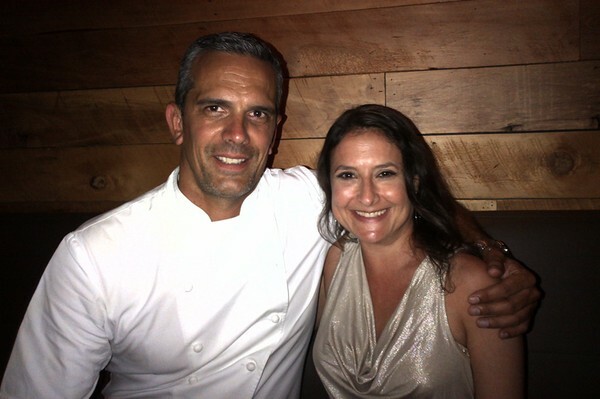 And I reconnected with Michelin-starred Kiwi chef and owner Josh Emett, who I first met at Gordon Ramsay's The London in New York City. Rata, which opened in 2012, is his first solo venture, and he's doing first-class cuisine and service in a quaint and relaxed setting. Fine dining with a view? This is the place for excellent seafood and service. Expect to pay for the gorgeous waterfront setting. A quaint neighborhood shop showcasing talented New Zealand artists and their beautiful jewelry, ceramics, prints and glassware. Excellent for Kiwi souvenirs. 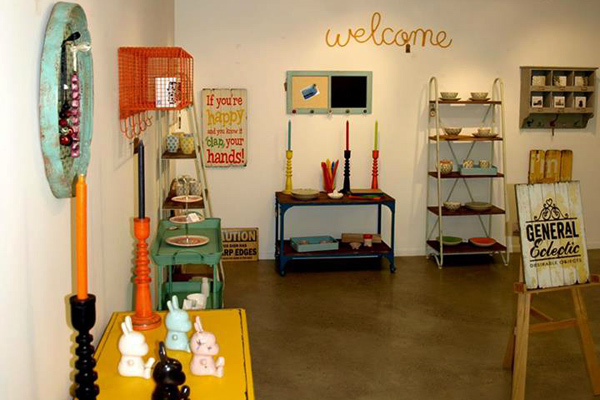 A fun, contemporary design store with an incredible range of products. The bright, friendly storefront pulled me in from the street. A great selection of New Zealand clothing and jewelry New Zealand. I picked up a cool pair of merino silk arm warmers.